On the brink of divorce, this question made all the difference. The question, which Evans wrote about in a viral blog post, saved their marriage. The Salt Lake City, Utah couple said their vows when they were 21 years old. They had unreal expectations about love, says Evans. He says their relationship soon unraveled over petty power struggles. Years later, it had gotten to the point where they barely acknowledged each other, he says. “Clean the garage,” she responded. Though it would be a big job and he had a busy day ahead, he did as she asked. The following day, he asked her again: “How can I make your day better?.” This time, she told him there was nothing he could do. But Evans persisted. He asked her every morning for two weeks: “How can I make your day better?” Finally, he says, his wife broke down. Now, every morning, the couple ask each other how they can make each other’s day better, says Evans. It has “absolutely” improved their relationship, he adds. While it may seem simple, asking your partner this question is probably difficult if you aren’t getting along. Here’s how to do it the right way, according to Evans. The first step to healing your relationship, says Evans, is accepting that you are as much, if not more, to blame. It can be hard to accept blame, says Evans. But once you do, it can be liberating, he says. When you ask your partner what you can do for them, you must be sincere, says Evans. You have to be willing to go “the whole way,” he explains, otherwise, your partner will never trust you. “As soon as the trust was there, she realized, ‘He really likes me. He’s getting nothing out of this. He really wants this. There’s no ulterior motive, he’s trying to save our marriage, he’s trying to show me he loves me, he cares about me, he’s taking care of me,’” Evans explains. Many people in relationships focus on what their partner should be doing for them, when they should really be focused on what they can do for their partner. 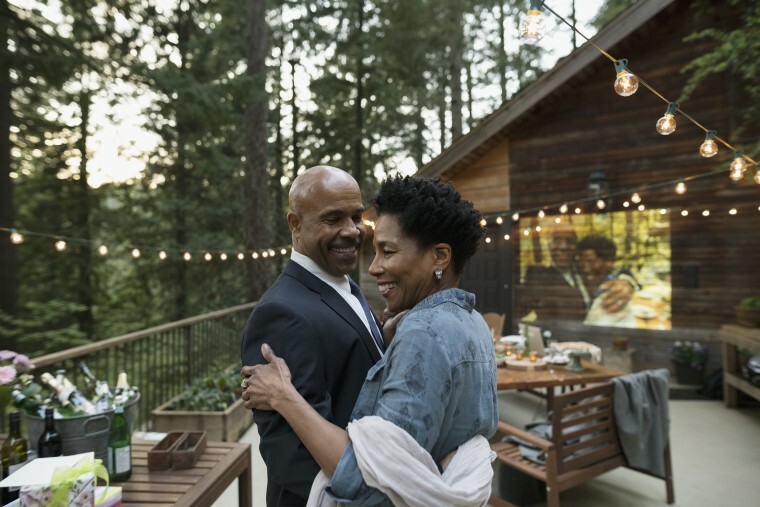 Many people in relationships focus on what their partner should be doing for them, when they should really be focused on what they can do for their partner, explains Evans. “It’s not about what you can do for me — that’s not a question,” he says. Evans and his wife now enjoy a remarkable marriage, he says. Accept that you're at least partly to blame: You might be tempted to see your partner as the problem. But you must accept that you are likely also to blame. Speak from the heart: Asking your partner how you can make their day better is not about manipulating them. When you ask the question, you must genuinely be willing to make them happy. Realize what 'true love' really means: True love is not about what your partner can do for you: it’s about what you can do for your partner.